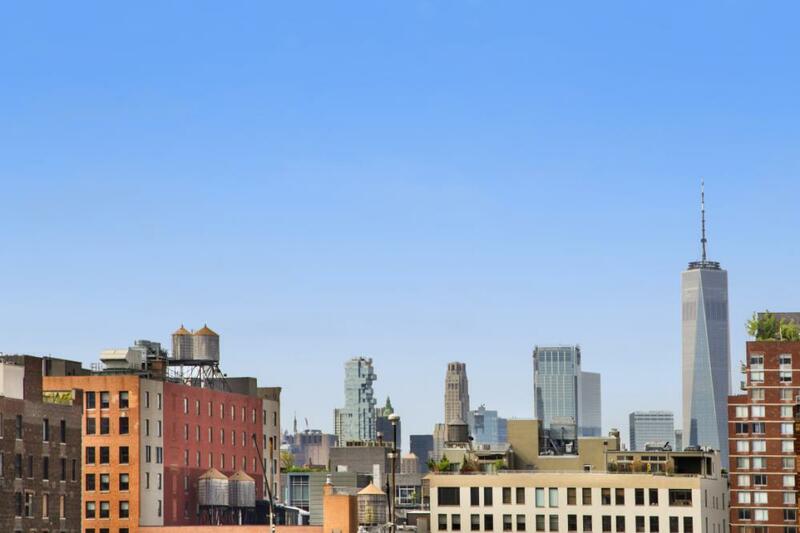 Sun-drenched, corner apartment with western views to New Jersey and southern views of Chelsea, downtown and the Freedom Tower. This D-Line apartment has a flexible layout that accommodates a sleeping area, dressing room and dining area. Pin-drop quiet and private, the apartment is located on the quiet side of the building. 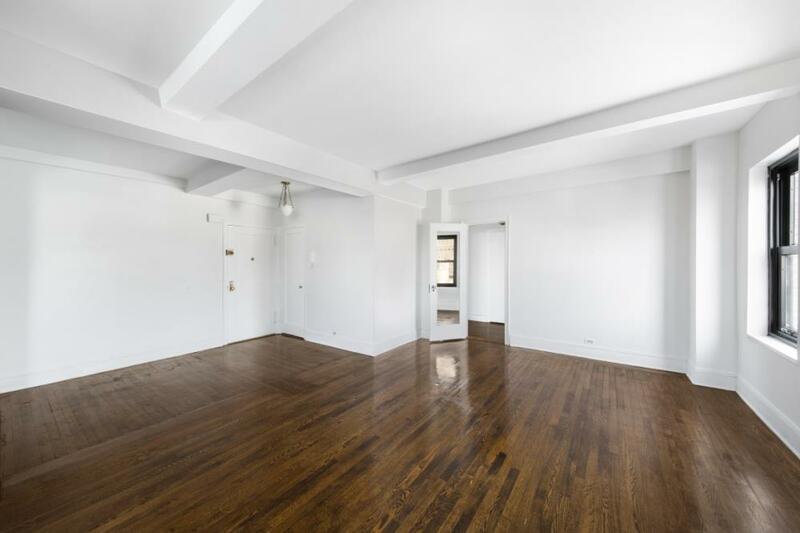 Features of this apartment include a windowed kitchen with stainless steel appliances, a windowed bath, original oak hardwood floors, high beamed ceilings and two walk-in closets. 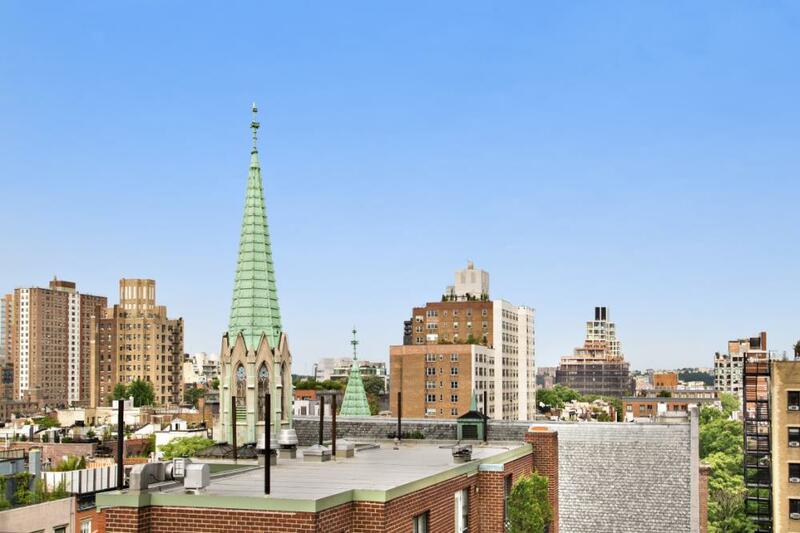 Totally restored to period perfection, 300 West 23rd Street has become Chelsea's most sought-after, prewar cooperative. 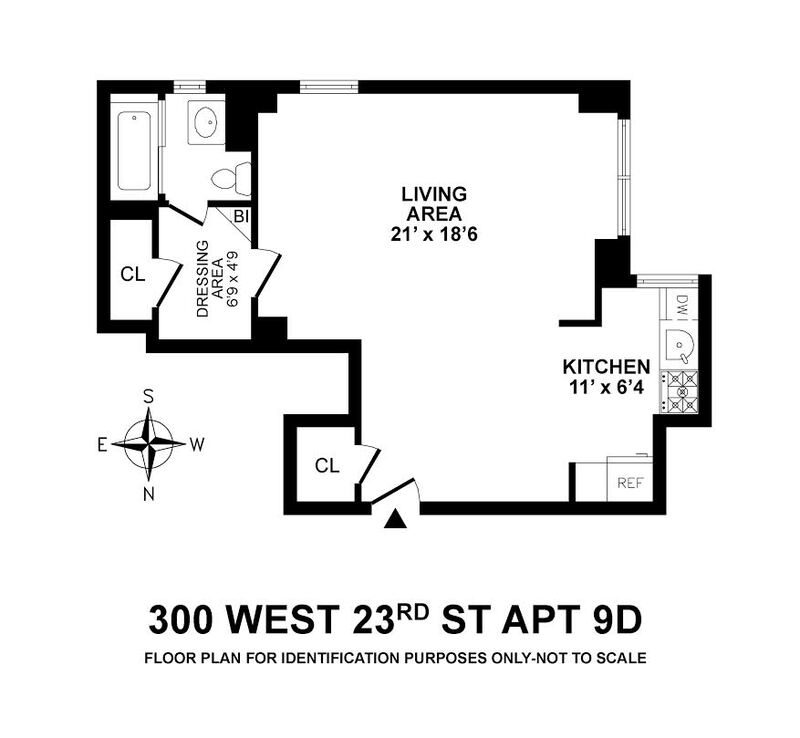 Amenities include 24-hour doorman, resident building manager, laundry room, and bike room. Additional onsite storage space may be rented. 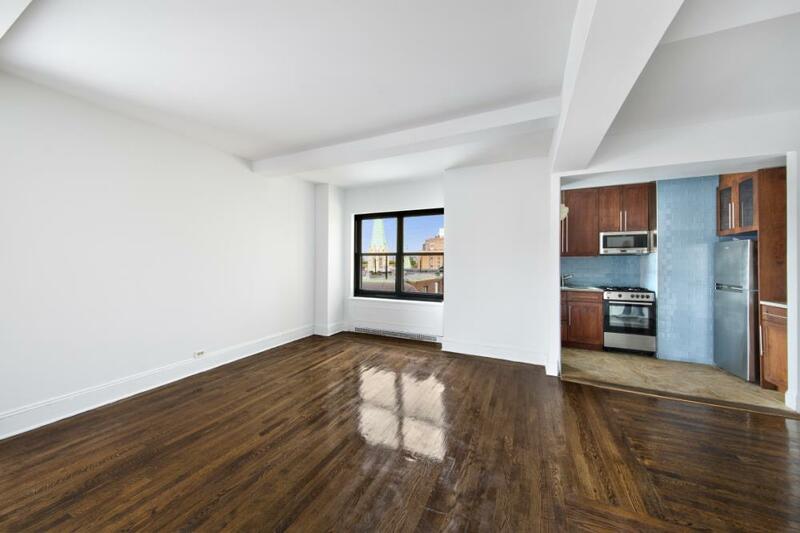 Pets, pied-a-terre use, and parents buying for children permitted. 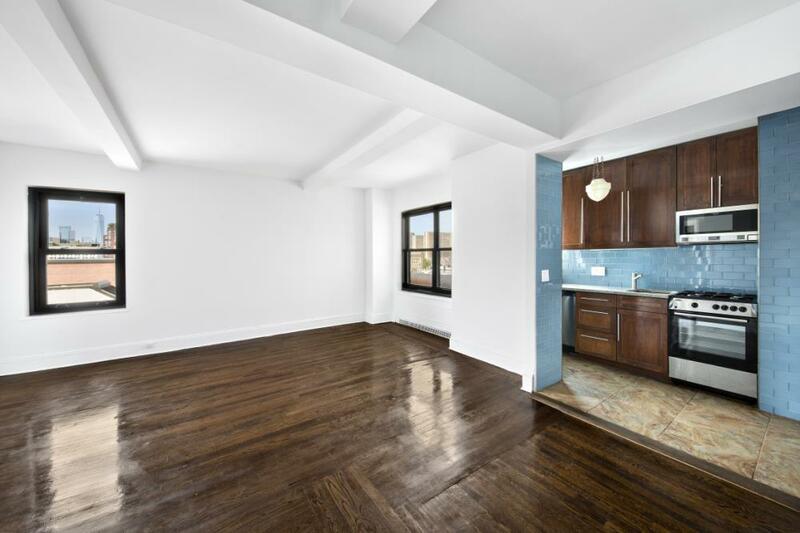 Located close to Chelsea's art galleries, the High Line, Hudson River parks, Chelsea Piers, Chelsea Market, Meatpacking District, Whitney, Avenues School, and Hudson Yards. Great restaurants and top-end food retailers are also close by, including Trader Joe's, Whole Foods, Garden of Eden, and Eataly, all within a few blocks. Numerous transportation options include all major subway lines, Path trains, the West Side Highway and uptown/crosstown buses.